Join Cristina for an intimate nature gathering by the river to relax, explore your mind and connect with mother nature. This will be unlike any outdoor experience you've probably had and you will leave feeling relaxed, connected and in-tune. 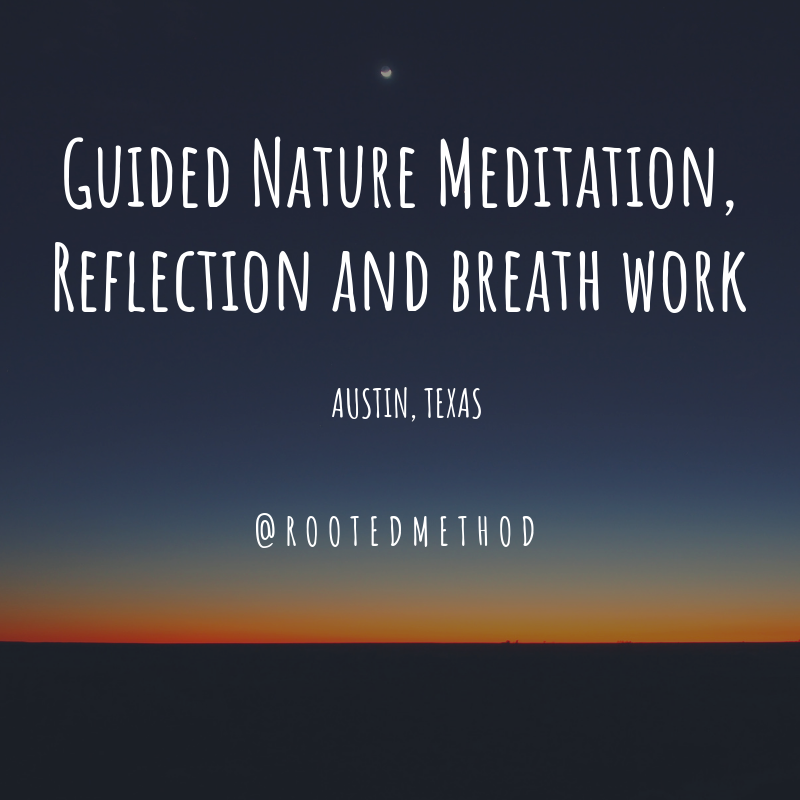 We will be doing a mixture of breath-work, guided journaling, circle sharing and solo- reflection time with the river as your guide. If you are a part of meetup.com, you can join our rewild community meet up here!